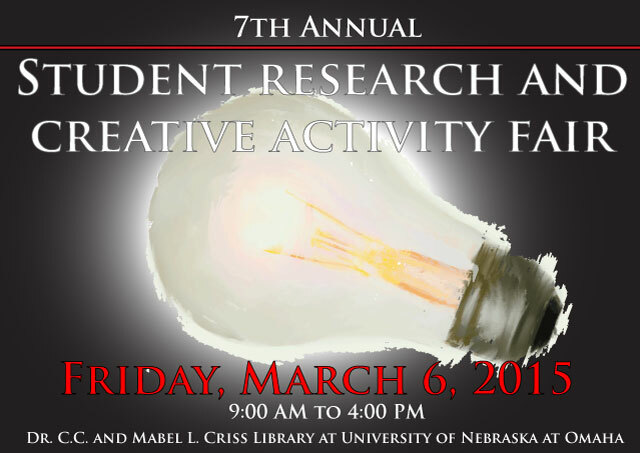 DigitalCommons@UNO - Student Research and Creative Activity Fair: Spatial occurrence of the herbicide atrazine in the Mississippi River: Can citizen scientists collect the data? Spatial occurrence of the herbicide atrazine in the Mississippi River: Can citizen scientists collect the data? The use of crowd-sourcing with citizen scientists to collect scientific data is a growing movement, especially in cases where spatial or temporal regions are too large for traditional sample methods. This study, known as Lil’ Miss Atrazine, used crowdsourcing and citizen scientists to conduct a large-scale water test along the Mississippi River watershed. The testing focused on atrazine, the second most commonly applied herbicide in the United States. These citizen scientists used an easy-touse commercially available indicator strip to perform the assessment. Atrazine strips are relatively inexpensive and extremely sensitive, discriminating the presence of the herbicide at the EPA's drinking water standard of three parts per billion (ppb). The project used newly acquired contacts and partnerships with various universities and organizations throughout the Mississippi River watershed, from Lake Itasca, Minnesota to New Orleans, Louisiana. Within a 24-hour period, respondents sampled water throughout this watershed returning the data to UNO. Through email, texting, Twitter, Instagram, and postcards, a grand total of 211 useable data points were compiled from seven states throughout the watershed. The data collected came primarily from the state of Illinois. While the results were generally (80%) negative, areas of positive hits were clustered in certain geographical areas, such as St. Louis, Missouri. It would not have been possible to gather these data over such a large geography using conventional techniques.